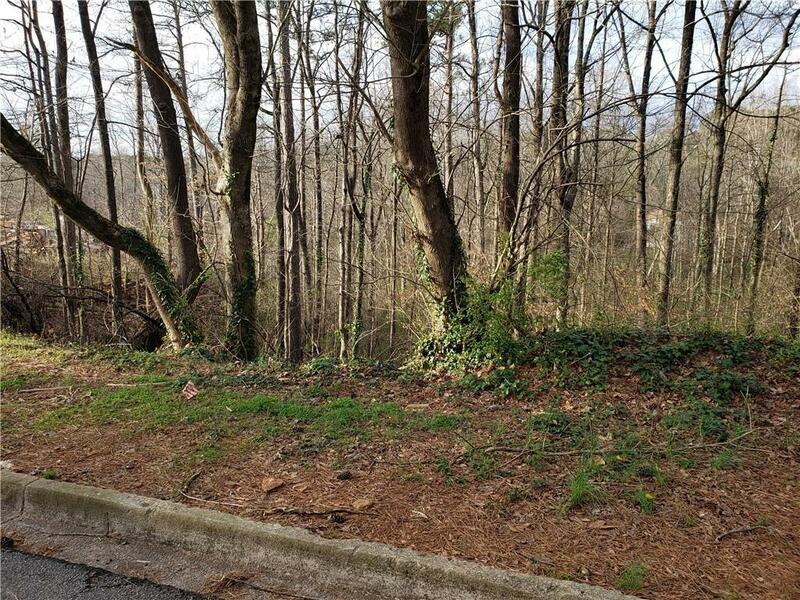 This is a great opportunity to buy a lot to build your new home in Lithonia. Or, this can also be a great opportunity for a Builder. Located near shopping, schools and a short distance to I-20 and I-285.